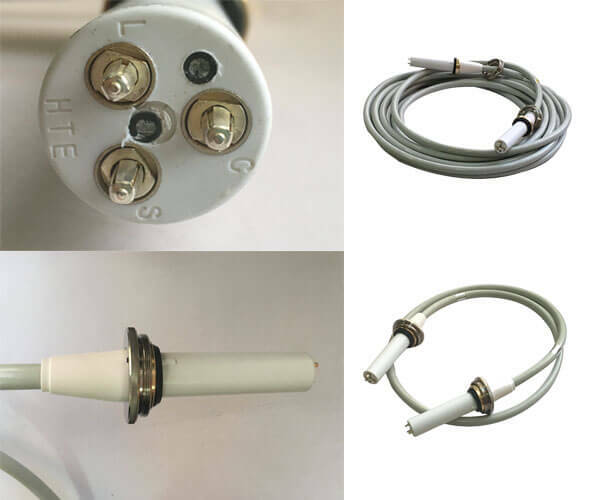 Home › Blog › Do you know coaxial cable assemblies? The structure of coaxial cable assemblies and non-coaxial cable according to the arrangement of the center line. According to the classification of x ray high voltage cable head, it can be divided into straight head and elbow. 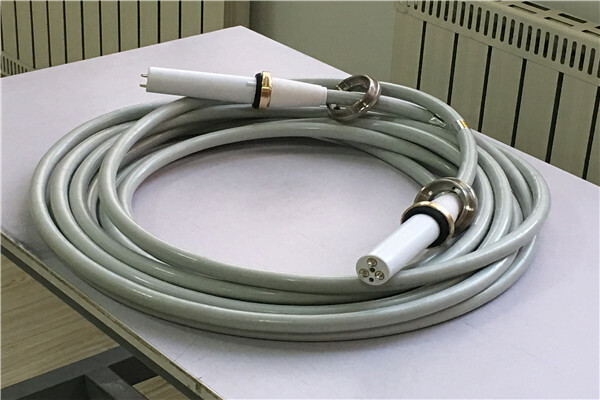 At present, the high-voltage cable head in the market is usually straight-ended high-voltage cable, which is also suitable for the spherical tube and high-voltage generator of most X-ray machines. Generally, coaxial cable assemblies is widely used. coaxial cable assemblies refers to a cable with two concentric conductors, and the conductor and shielding layer share the same axis. The most common coaxial cable consists of insulated copper conductors, another ring conductor and its insulator outside the inner insulating material, and then the whole cable is enclosed by a sheath of polyvinyl chloride or Teflon material.